The first book every comic book geek Dad will want to read to his child! 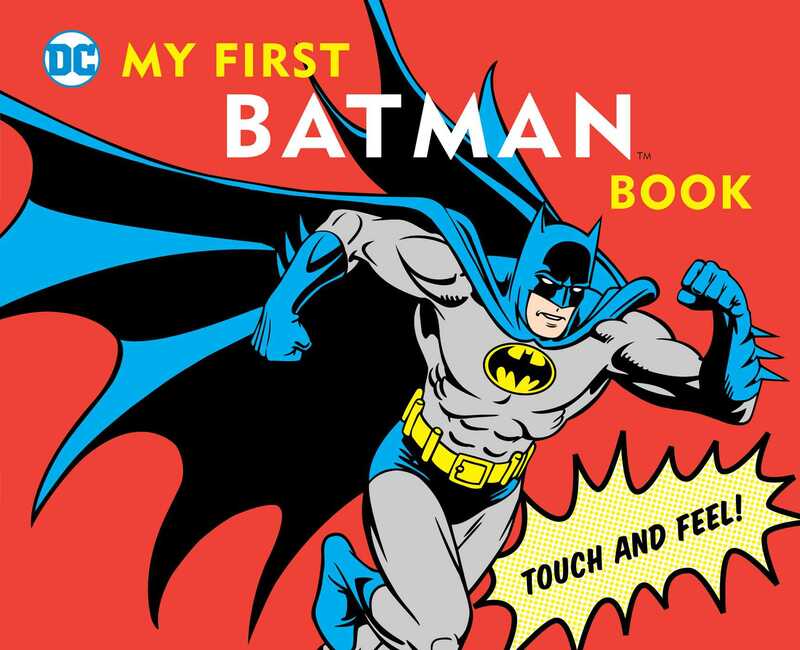 And the first-ever touch-and-feel Batman book. Six touchables make for endless entertainment for all ages!